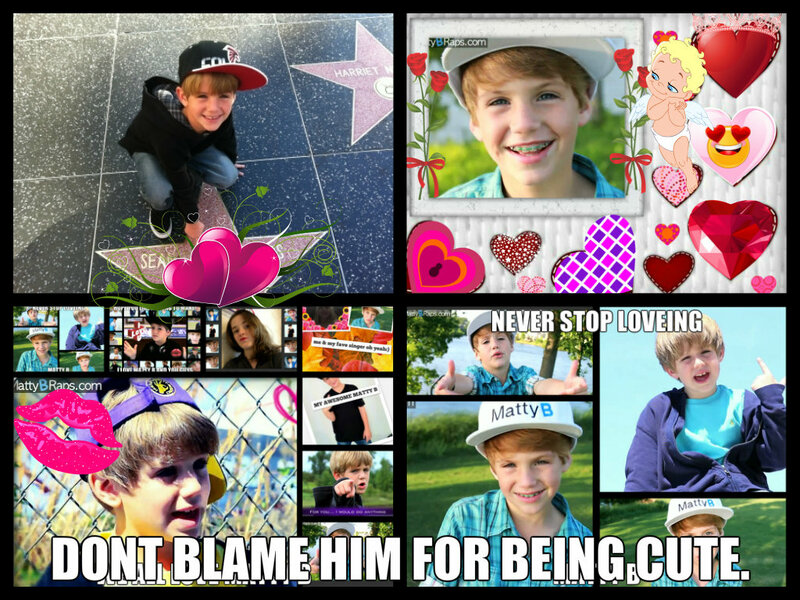 matty b. like plz.. HD Wallpaper and background images in the Matty B Raps club. This Matty B Raps fan art contains glas in lood raam and glasraam. There might also be anime, grappig boek, manga, cartoon, and stripboek. I love him he's so cute!!!!!!!!!!!!!!!!!!!!!!!!!!!!!!! !He is a great music maker well he's not really a music maker but he is a great rapper and don't blame him for being cute its his moms fault! So this is why I love him he's so cute and just 2 years older than me (he's 10) he was born in 2003, guise what my brother was born in 2002 October 29th. I am 8 years old . That's why we belong together forever!!!!!!!!!!!!!!!!!!!!!!!!!!!!!!!!!!!­!!!­!!!­!!!­!!!­!!!­!!!­!!!­!!!­!!!­!!!­!!!­!!!­!!!­!!!­!!!­!!!­!!!­!!!­!!!­!!!­!!!­!!!­!!!­!!!­!!!­!!!­!!!­!!!­!!!­!!!­!!!­!!!­!!!­!!!­!!!­!!!­!!!­!!!­!!!­!!!­!!!­!!!­!!!­!!!­!!!­!!!­!!!­!!!­!!!­!!!­!!!­!!!­!!!­!!!­!!!­!!!­!!!­!!!­!!!­!!!­!!!­!!!­!!!­!!!­!!!­!!!­!!!­!!!­!!!­!!!­!!!­!!!­!!!­!!!­!!!­!!!­!!!­!!!­!!!­!!!­!!!­!!!­!!!­!!!­!!!­!!!­!!!­!!!­!!!­!!!­!!!­!!!­!!!­!!!­!!!­!!!­!!!­!!!­!!!­!!!­!!!­!!!­!!!­!!!­!!!­!!!­!!!­!!!­!!!­! !